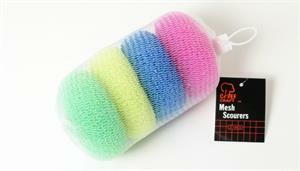 MESH SCOURERS 4PC. - 3" DIA. 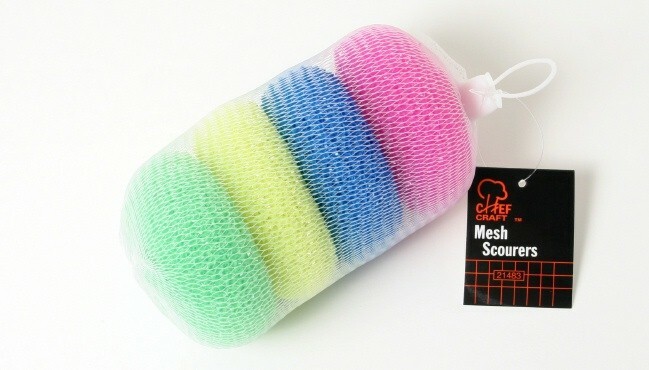 Home > Cleaning & Laundry > MESH SCOURERS 4PC. - 3" DIA.